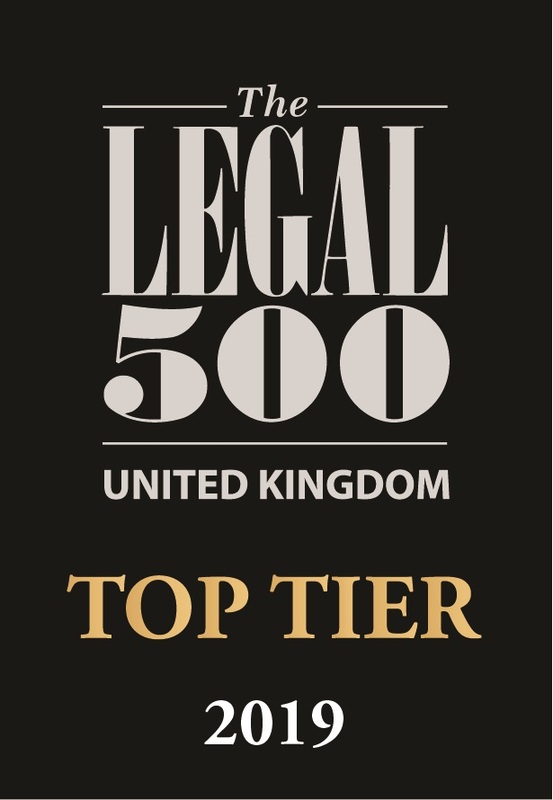 Lanyon Bowdler is a trading name of Lanyon Bowdler LLP which is a limited liability partnership incorporated in England and Wales, registered number OC351948 and VAT No: 158 9631 23. It is authorised and regulated by the Solicitors Regulation Authority number 534828. Registered office: Chapter House North, Abbey Lawn, Abbey Foregate, Shrewsbury SY2 5DE. The word “partner” refers to a member of the LLP or a person who participates in the LLP through a limited liability company in which he/she holds a controlling interest. Lanyon Bowdler has full professional liability insurance with AIG Europe Ltd whose registered office is The AIG Building, 58 Fenchurch Street, London EC3M 4AB, and has worldwide coverage up to £25m. You are able to view our current Terms & Conditions of Business here. If you are a client of the firm and would like a hard copy, please contact the fee earner who is handling your case. Under the new SRA Accounts Rules 2011 we are obliged to account to clients for interest on client funds when it is fair and reasonable to do so in all the circumstances (Rule 22.1). Under Rule 22.3 we are obliged to have a written policy on the payment of interest, which seeks to provide a fair outcome. Please click on this link to see our current policy. We do not send emails from hotmail/gmail addresses, and anything that purports to come from us from such an address will not be genuine. Service and Integrity - putting the client first! Focusing on client needs and expectations by delivering an impartial, confidential service aimed at delighting its clients. Compliance with the relevant regulatory standards and requirements. Providing a thorough service which adopts the highest levels of technical and professional conduct and adheres to best practice. Technically excellent legal advice to a consistently high standard no matter who you deal with from the firm. Ensuring staff consider the need to abide by the 'four Cs' - Competence, Confidentiality, Commitment and Courtesy. Creating a continuous improvement culture throughout the firm. The continuing development of staff competency. Configuring internal resources to rapidly respond to changing market forces and opportunities, ie optimise strategically against competitors, responding to market changes. Offering the right advice. This may not be the easiest to hear, but may be the best solution. Straight advice, in plain English so that clients understand it. Advising on likely costs before a job (where possible) providing a transparency on fees and billing. In other words, no surprises. Allow clients to manage their budgets and get value for money. We aim to offer the right lawyer at the right time. If clients have a relationship with us, they won't keep seeing different faces or have to explain the same thing over and over again. Inspiring confidence, looking to build long term relationships, not just a "one off" transaction. selection, approval and evaluation of any suppliers. In response to our Regulator's requirements we have produced a summary of our workforce diversity data. You can view the summary by clicking here.